Natural resources can be of two types – renewable and non-renewable. Non-renewable resources include petroleum, coals, minerals, etc. which are only present in a limited quantity on this planet. While we use these resources for industrial or personal use, these are slowly becoming less and less abundant. The renewable natural resources like wind, water, trees, etc. too are being used at such a fast pace that the rate of usage is much more than the rate at which these can replenish themselves. If the overexploitation continues at the same pace, Earth may soon be as arid a land as many of the other planets of the solar system and as a result, human existence will be in danger. We can find examples of over exploitation of natural resources almost everywhere. Minerals are being mined in tons and forests are being cut to become barren lands within minutes. 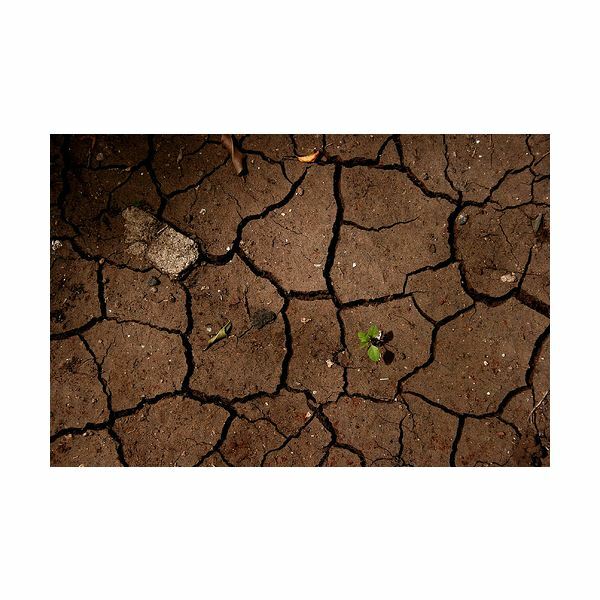 Agricultural soil is becoming less and less fertile, even the rivers are drying up as human needs increase. What does sustainable use mean? Sustainable use of natural resources is the process by which economic, industrial and social needs are met but the resources are managed in such a way that the biodiversity, balance in the ecosystem, and the biological cycles like carbon, nitrogen and water cycle are not destroyed. How can natural resources be used in a sustainable manner? The step towards sustenance has to be adopted by everyone. From individuals to organizations, industries to governments, it is the collaborative effort at each level that can help reduce the use of natural resources. Trying to offset the use by replenishing the resource like by planting trees, collecting rain water, harvesting, etc. How natural resources can be used in a sustainable manner is a key concern addressed by governments at the international, national, regional and local levels too. To bring attitudinal changes within the entire community, the governing bodies have to play an important role in formulating and monitoring laws, policies and programs that educate people and change the structure of the society from an uncontrolled use of natural resources to restricted use, thereby giving nature enough time to replenish the loss. It is difficult to judge the quantity of resources left to us right now and how much is being consumed when speaking in terms of the entire world. But the important thing is, to make a collaborative effort towards a reduction in use of these valued necessities. It is the only way that the golden goose called nature, can lay its golden eggs for future generations to come. In this series, you will find information on what natural resources are, how they are classified, and what we can do to sustain them and to prevent them from diminishing. Earth’s Natural Resources: What Are They? Loss of Natural Resources: Who Is to Blame?